Using the finest treasures from the sea, rm Seafood features an all-American menu in a casual atmosphere from Celebrity Chef Rick Moonen. 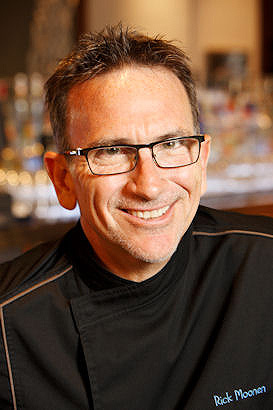 Chef Rick Moonen has devoted his career to being the country’s top culinary advocate for sustainable seafood. Appearing on countless television programs including Top Chef Masters, Oprah, PBS Series' and more, Chef Moonen not only promotes his fabulous cuisine but also brings attention to the need for using seafood from responsible sources. He certainly brings this vision to RM Seafood where he practices what he preaches. Not only will you find some of the most inventive and delicious seafood dishes in the world, you will also notice that they all come from the most sustainable fisheries. Using the finest treasures from the sea, rm seafood features an all-American menu in a casual atmosphere. With high ceilings, sleek lines, brushed metal, and warm woods, the restaurants features soft elements reminiscent of the sea to create a tasteful and inventive dining experience. 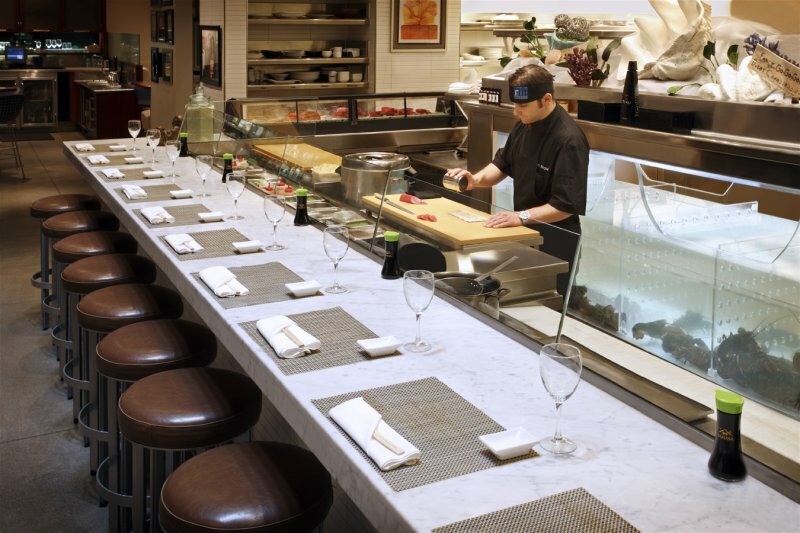 For group dining, there are 2 private dining rooms and a separate bar area. The entire restaurant is also available for buyouts, but must be booked well in advance.